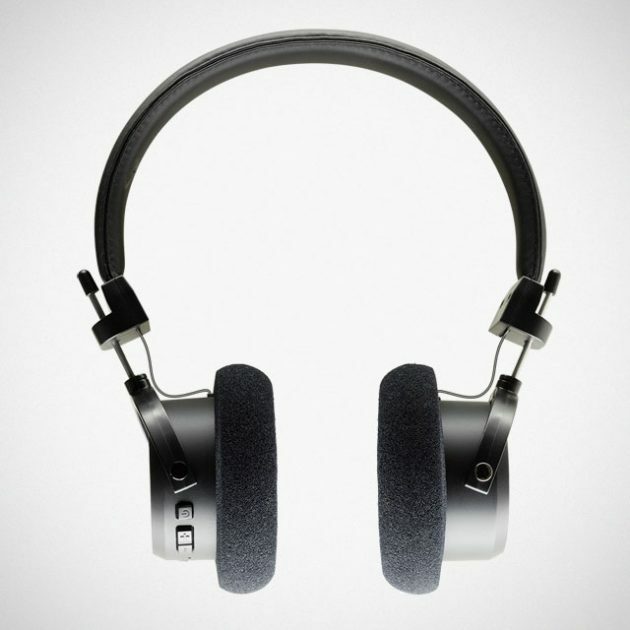 What you see here is a pair of wireless headphones from long-time headphone maker Grado Labs. 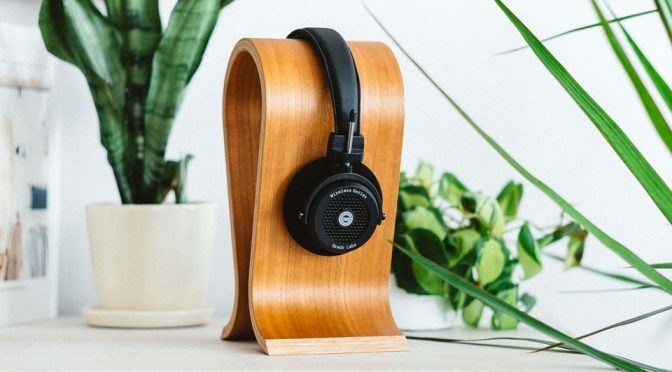 The name Grado Labs may not immediately ring a bell, but I am sure the Brooklyn-based company’s retro, 60s era pilot headset-look cans are very recognizable. 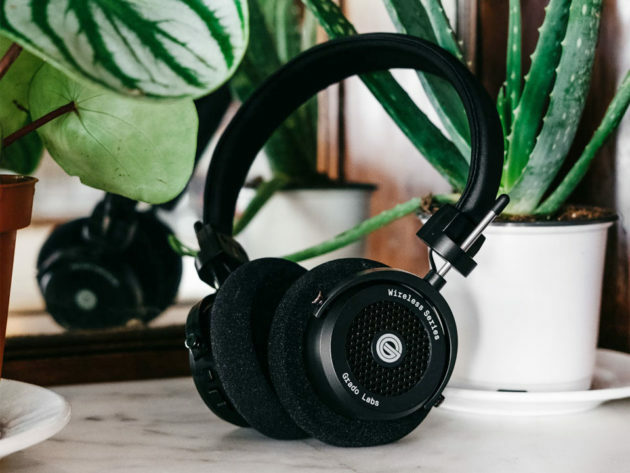 Anyways, here it is, the Grado GW100 Wireless Headphones, the company’s first Bluetooth headphones. 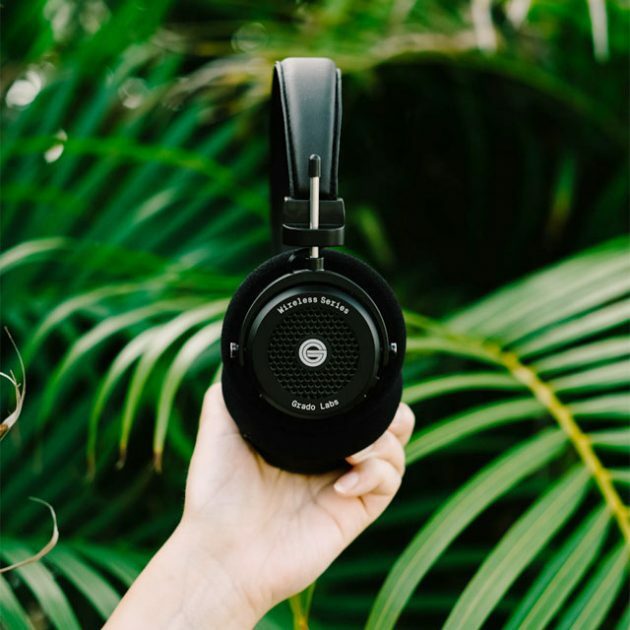 Aesthetically, it looks much like the Prestige SR series cans and it may well be the Prestige with the wires cut because, on the inside it has the same signature Grado drivers found in the brand’s wired headphone lineup. 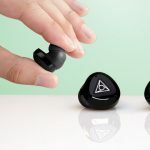 Obviously, it now boasts a configuration that enables wireless magic to happen, including Bluetooth 4.2 technology with aptX and a 320 mAh rechargeable battery which Grado said it is good for up to 15 hours of playback on a single charge. 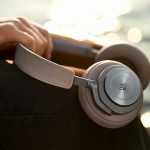 In addition the usual supply of warranty, Grado story-sheet and the 6.5 mm Golden Adapter, the Grado GW100 Wireless Headphones will also get a couple of extra accessories, including the mandatory micro USB charging cable and a 3.5 mm audio cable for the wired experience in the event the battery conks out. 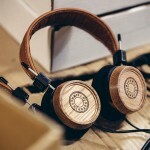 Grado GW100 Wireless Headphones is not yet available. 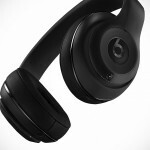 However, you can sign up to be notified when the pre-order campaign kicks off. We heard, the cans will be available in mid September with pre-order slated to start a week or two before that happens (our guts say it will be next week). 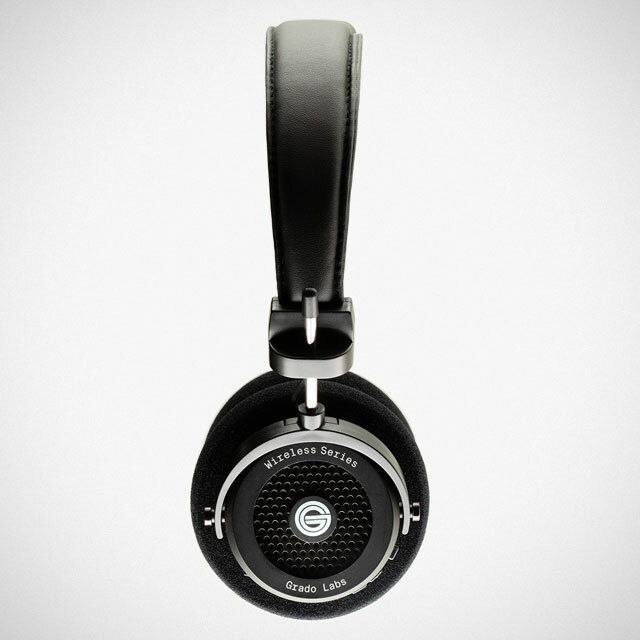 We also read that it is being listed online on one of Grado Labs’ retailer with an associated sticker of $249.